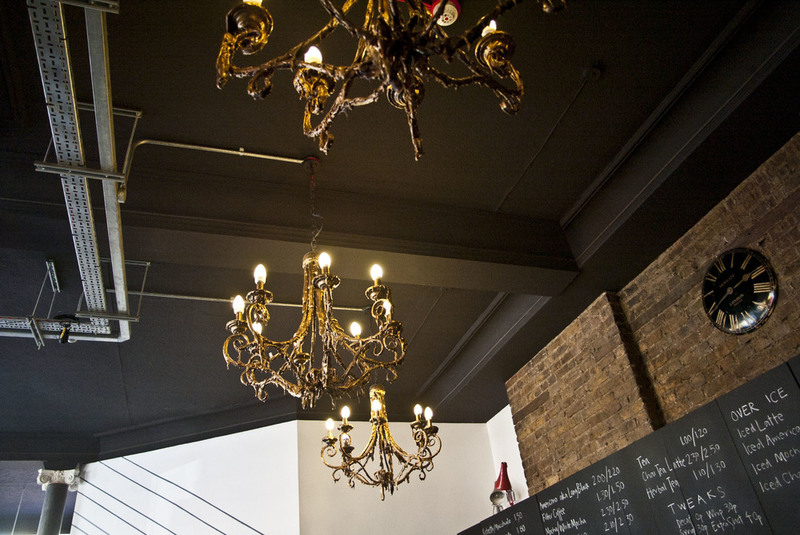 FIX Coffee was founded in 2009 with the aim of bringing outstanding coffee and service to East London. Now with two locations and our exclusive FIX coffee blend roasted by Climpson & Sons we are here for all your coffee needs, seven days a week! Get social with Fix Coffee. Like, follow, comment and share us on your social media of choice. Also listen to some of the music we love on our Spotify playlist! 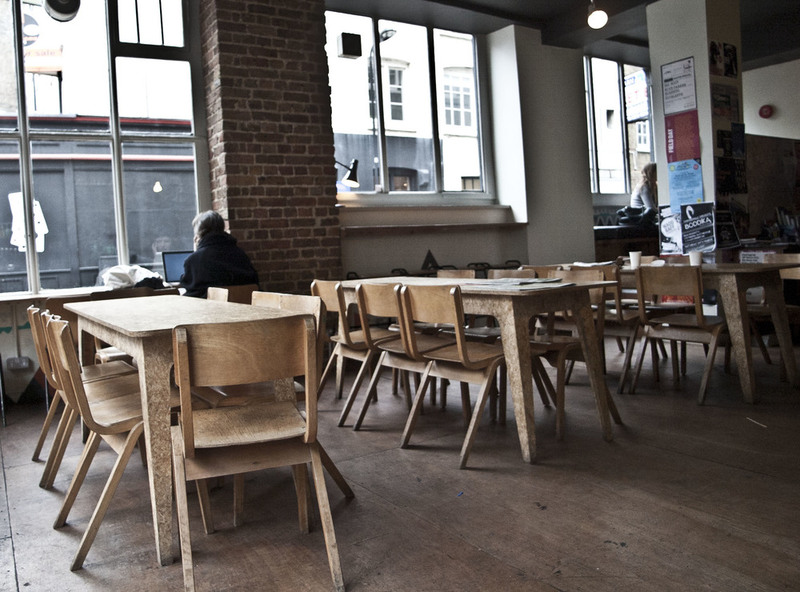 If you would like to join the team here at Fix Coffee send your C.V and a short cover letter to jobs@fix-coffee.co.uk. We look forward to hearing from you!